Green Health is a New Zealand company in Auckland. 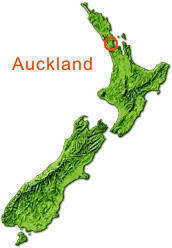 All of our products are natural and produced in New Zealand. Our mission is to provide you with effective natural health solutions. Free Airmail Worldwide, 5 pack get 10% off.